Tonight the Netherlands kicks off its search for Junior Eurovision 2017 as the first semi-final of Junior Songfestival 2017 takes place. 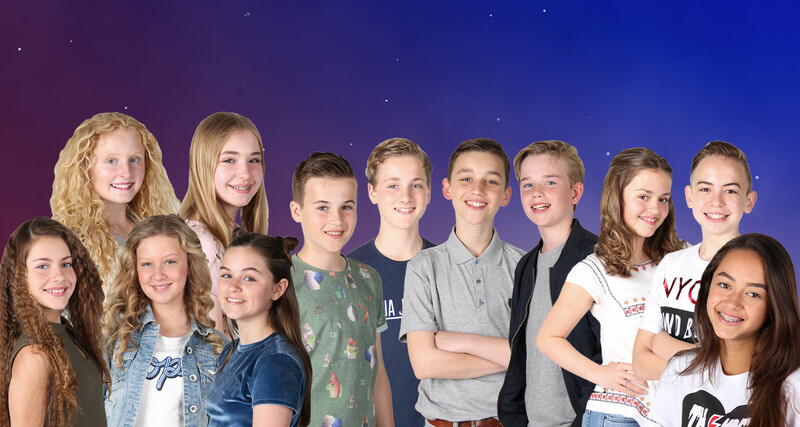 The first three of six acts who are competing to represent the Netherlands at Junior Eurovision 2017 will take to the stage tonight. Junior Songfestival is returning to television screens this year after being axed last year in favor of an internal selection. This years contest has seen changes to the format, with the introduction of 100% jury voting and all of the acts now covering well known hits, instead of performing their own songs. The jury will select one artist from each of the two semi finals to go through to the final of Junior Songfestival 2017. Once the jury has selected their two finalists, a second jury will select the wildcard act to go through to the final. The second jury is formed of past Junior Eurovision participants from the Netherlands, they are; Ralf Mackenbach (2009 Winner), Mylène & Rosanne (2013) and Kisses (2016). You can watch the competition live on NPO Zapp from 19:25 CET. Junior Eurovision 2017, ParticipationJunior Eurovision 2017: More Countries to Confirm Participation?